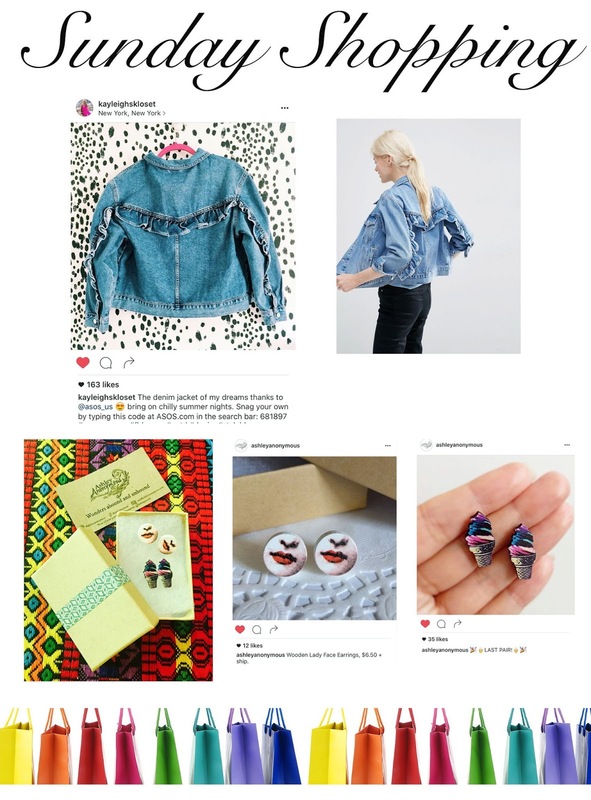 #2- Ashley Anonymous on Instagram earrings- love the face ones! 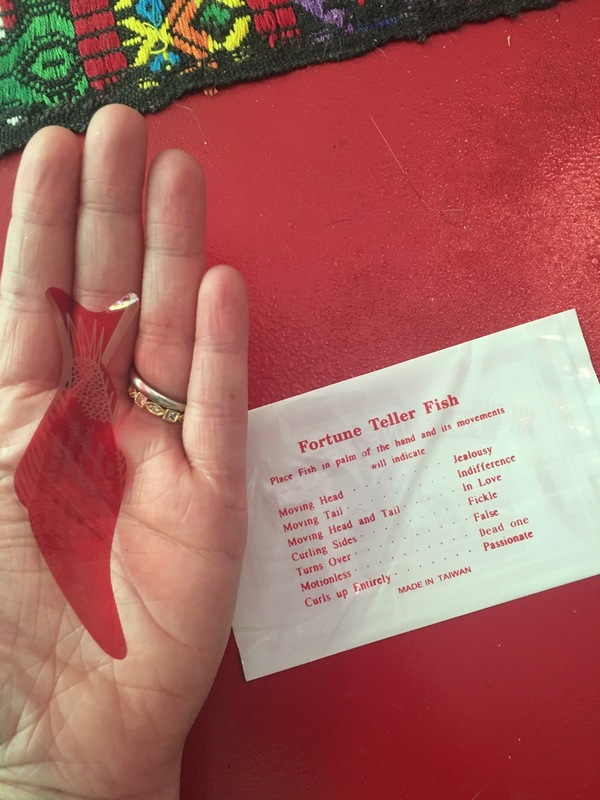 The earrings came with this awesome "fortune teller fish" that was so fun! Such great scores, all three for $39 after coupons and Kohl's Cash!! These will be perfect for tons of upcoming occasions! 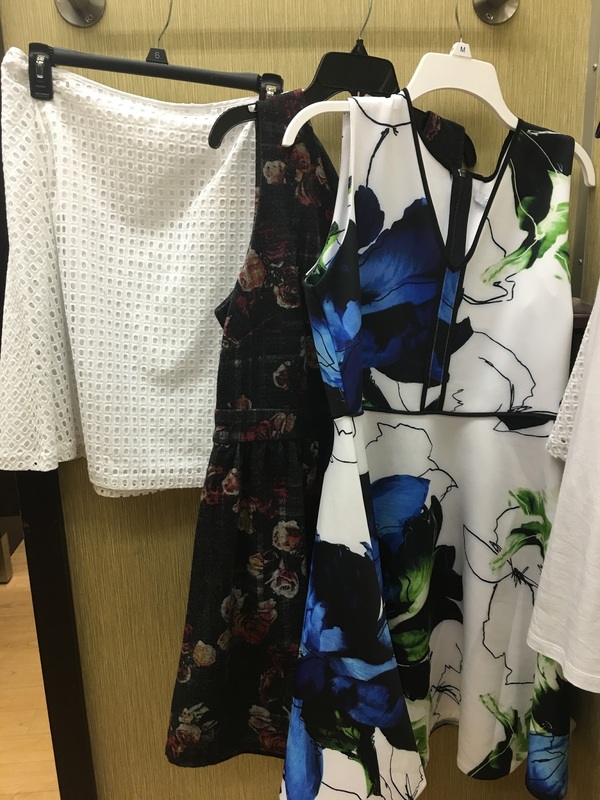 I was shocked by how much Reed x Kohl's the Hillsboro Kohl's location had! So happy it is summer!